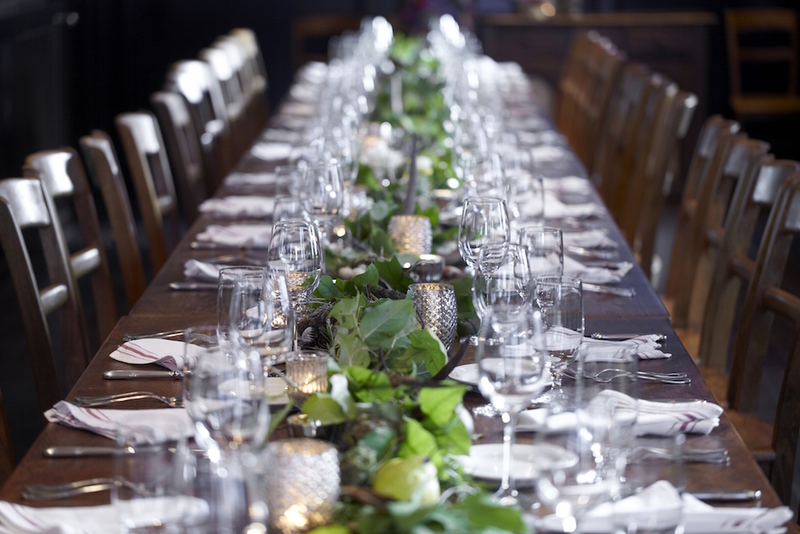 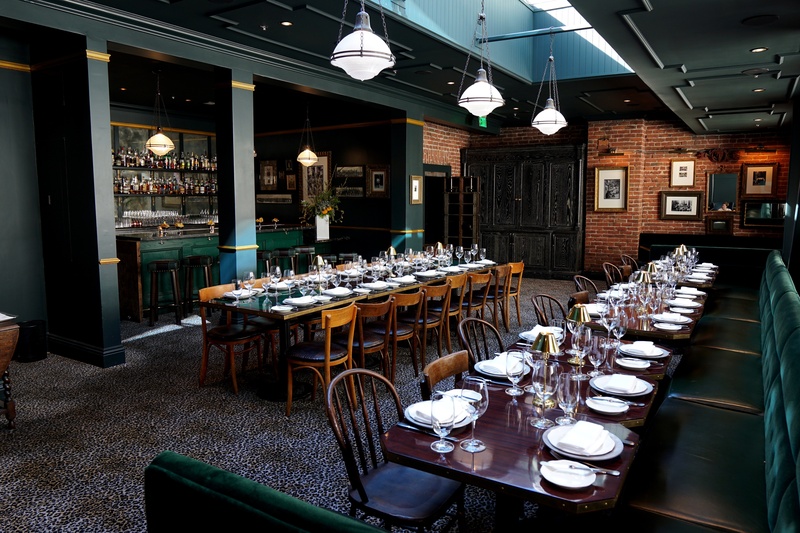 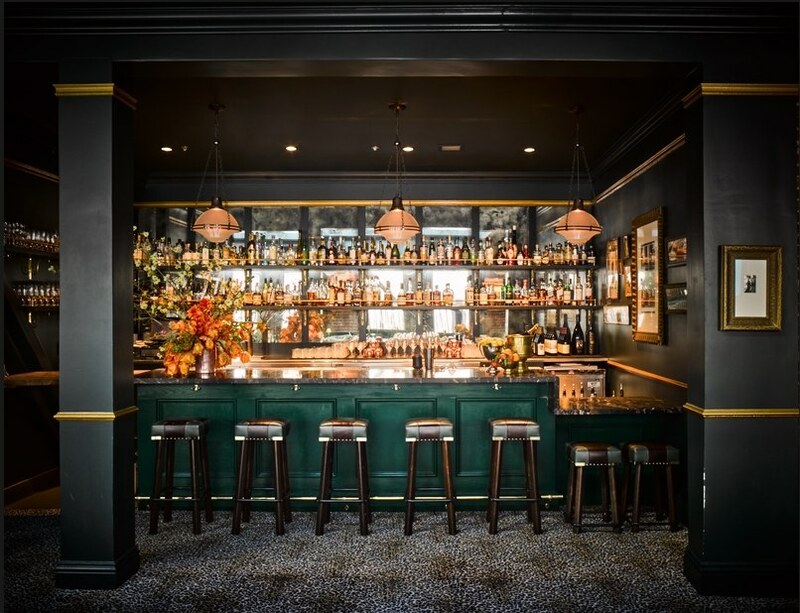 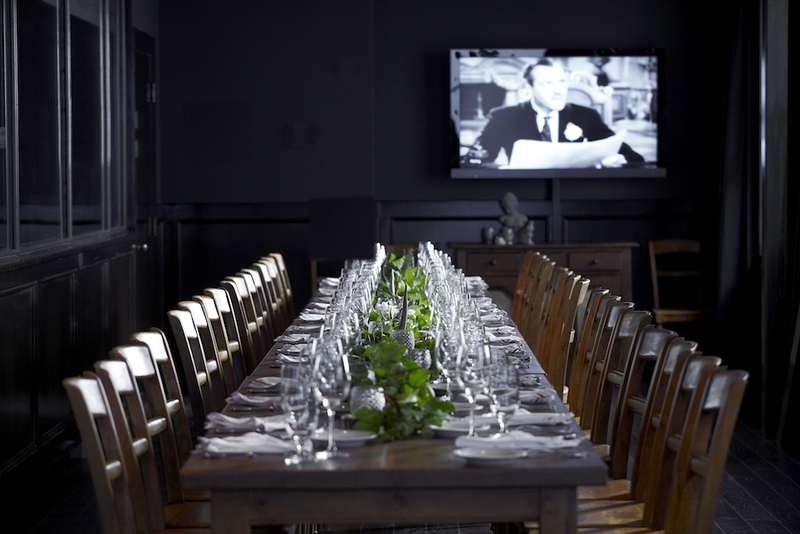 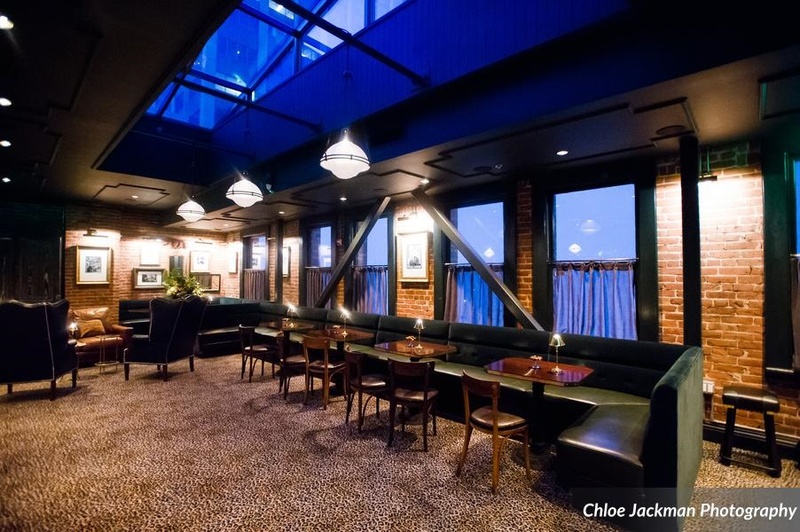 Wayfare Tavern is a true gathering place for private events of all types. 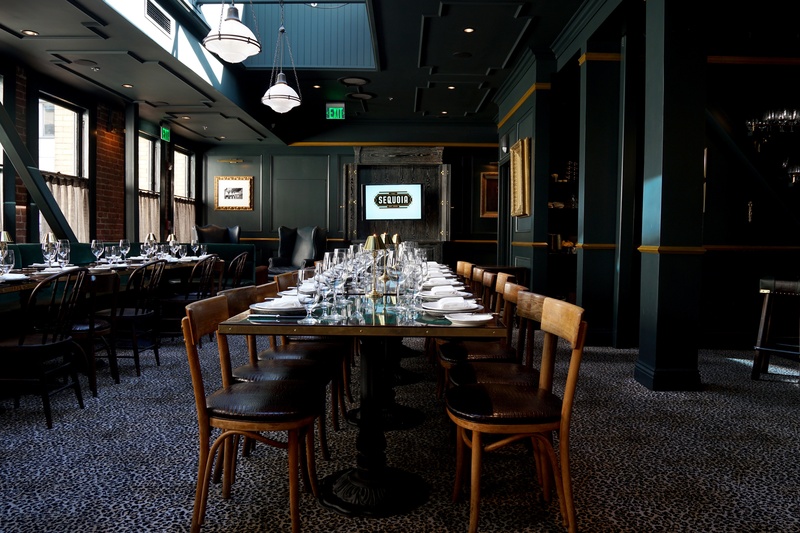 We offer several options to accommodate intimate family dinners, weddings and receptions, corporate events, social gatherings, and full restaurant buy outs. 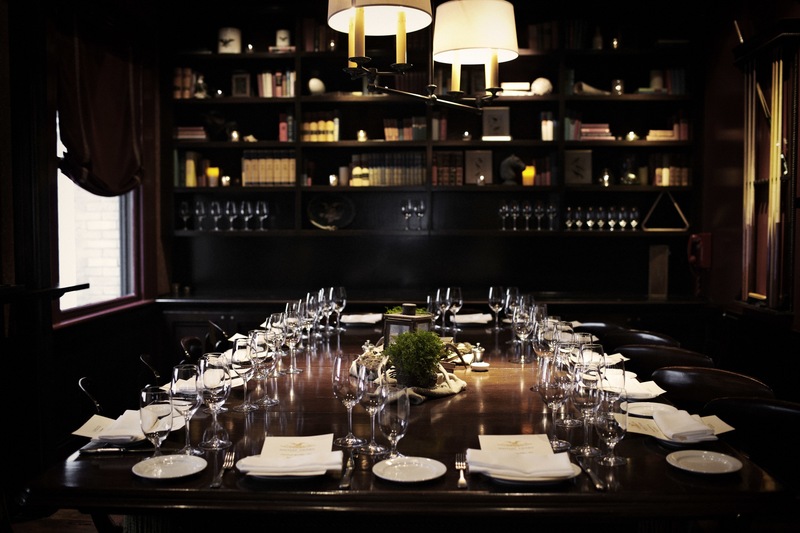 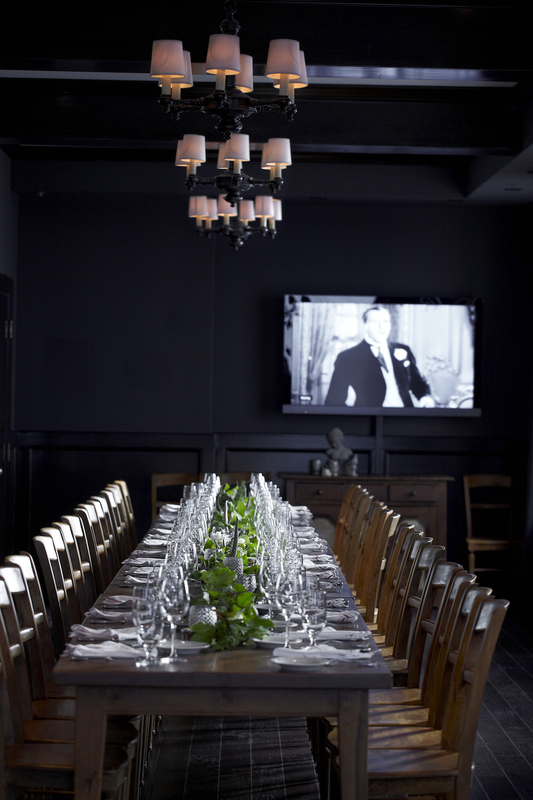 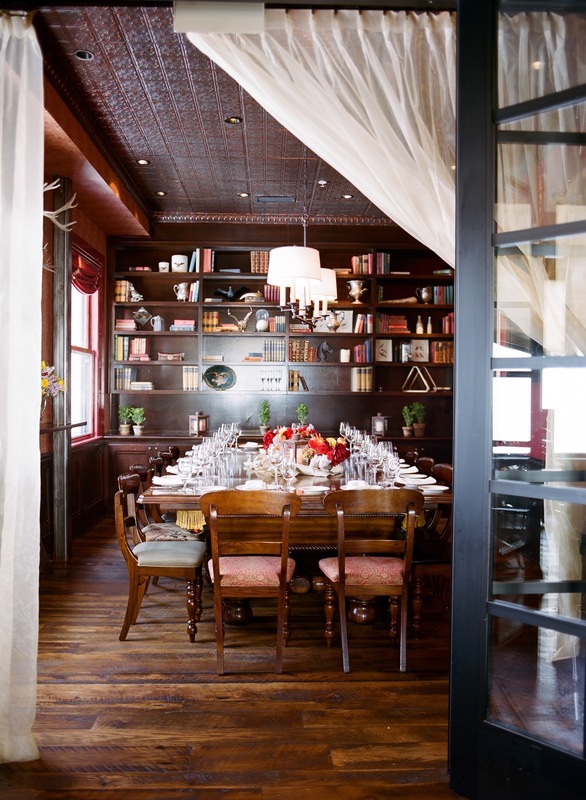 Our two private dining rooms are featured above. 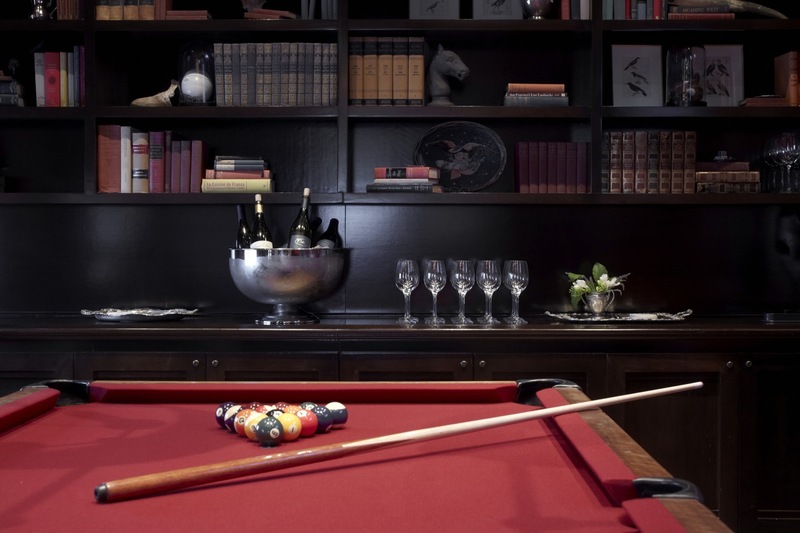 You may click on the images to learn more about each room and visit our Gallery for additional inspiration.